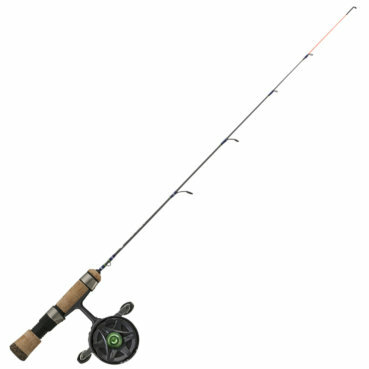 Tackle Direct has a bunch of their 13 Fishing Ice Rods & Combos on sale right now. If you need a boost to your rod arsenal head over and stock up before the length/action you need is gone! Gander FLASH SALE – Additional 30% Off EVERYTHING! Gander Outdoors is having a 48 Hour Flash Sale with 30% Off everything, even sale items. Stock up on Tackle that’s 30% + 30% Off. Also don’t miss the amazing deals on the Striker Transporter Case, ION X Auger, St. Croix Rods, and 13 Fishing Rods & Freefall Reels. Gander Outdoors has great prices right now on the 13 Fishing Tickle Stick & St. Croix Legend Black Ice Rods. These rods can be tough to find on sale so fill out your arsenal now and save some money! Mills has all of their Ice Rods, Reels, & Combos marked down 15% right now. 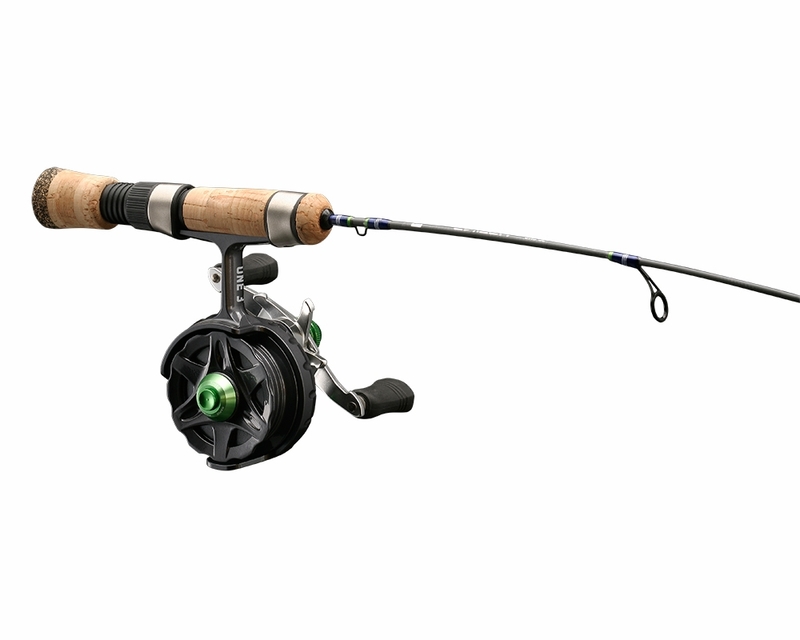 Hurry over and grab a St. Croix rod, and don’t miss the 13 Fishing Reels on sale! BUY St. Croix Legend Black Rod GET One 3 Descent FREE!